Creekside and Chiles finished 1-2 at the 3A state meet last year and look to be positioned for the same showing this fall. 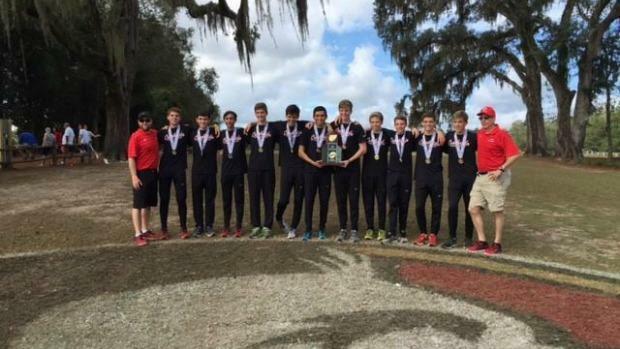 Creekside will rely on a skilled and experienced senior laden team while the Timberwolves have three runners capable of placing in the top 25. We take a look at the top 10 teams in 3A as we head into the 2016 season.